The New .UK Domain Name Launched! 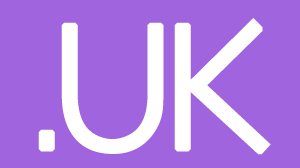 10 June 2014 launches the brand new (funky and snappier if you ask us at rake mark) UK Domain name. First of all before you rush off making sure no one pips you to your .uk domain, if you owned the .co.uk before the cut off [23:59 on 28 October 2013] then … DON’T PANIC the new shorter .uk name has already been reserved especially for you for free until 07:59 on 10 June 2019. After the 5 years if you decide you don’t want it … Nominet with remove the reserve and it will automatically become available for someone else to register. www.rakemark.uk is ours, what’s yours?